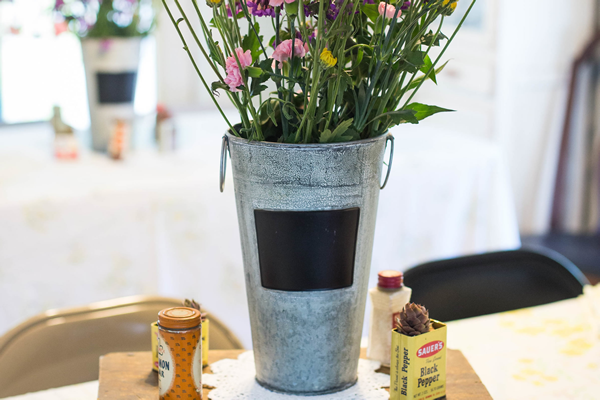 This slim galvanized bucket makes a perfect vase for long-stemmed flowers with the optional plastic liner. It can also be filled with candies and a bottle of wine to make a beautiful gift basket. 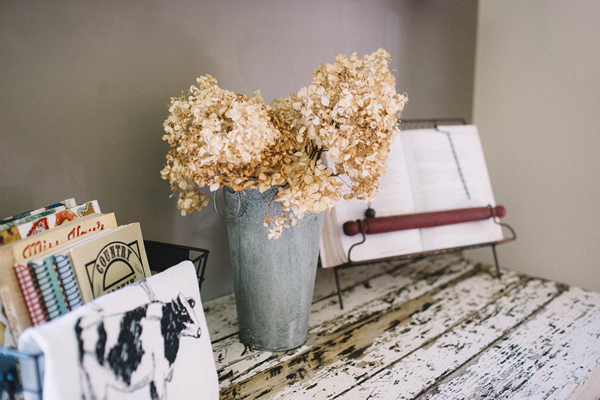 Use the Vintage Chalkboard style to add a sweet note for your friend or label your flowers. Showcase fresh flowers in rustic-chic flair in the shiny red metal vase. 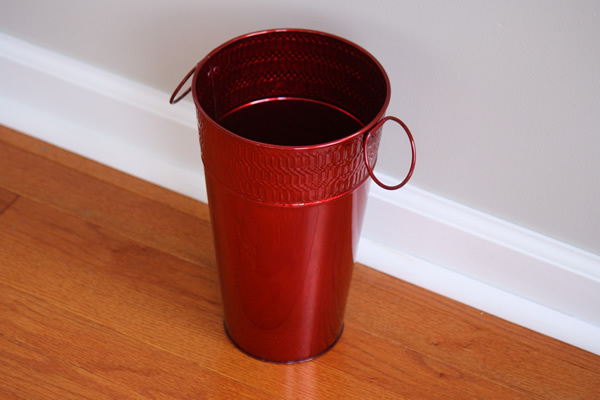 Give height to a festive holiday table or make a bright wastebasket on the floor. 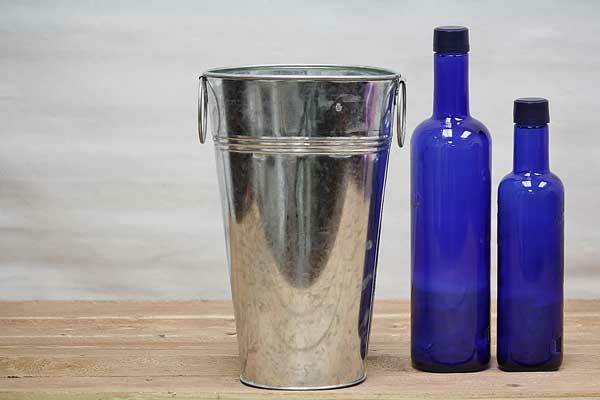 If used in combination with ice or water (i.e. fresh flowers) the optional plastic liner is recommended. We also offer 15" tall french buckets and hanging buckets to add variety to your display.